Established in 1986, Thomas Street Vacation Rental offers three competitively-priced, conveniently-located accommodations on Thomas Basin boat harbor only a block away from historic downtown Ketchikan. Thomas Street Vacation Rental is housed in a triplex building that includes a studio unit, a one-bedroom apartment unit and a three-bedroom house unit. 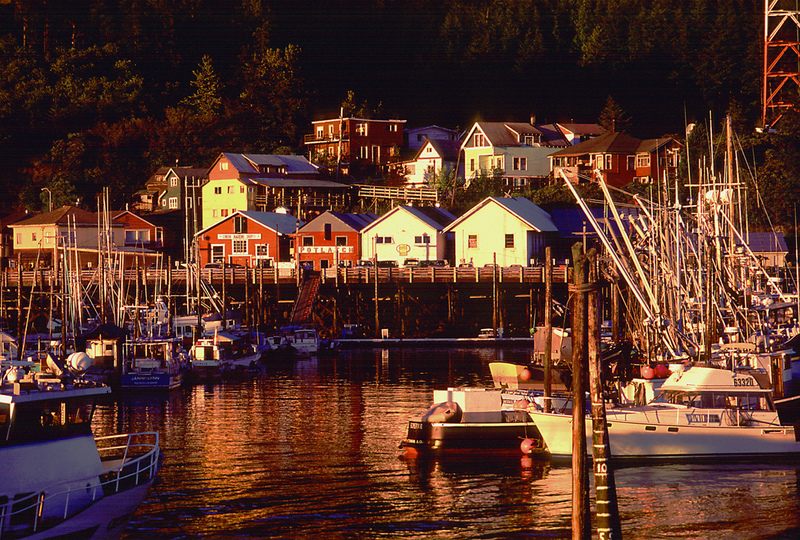 We will make your next visit to Alaska’s First City a clean, comfortable experience worth repeating!